THIS IS ONLY FOR A RESCHEDULED CAKE TASTING APPOINTMENT THAT HAS ALREADY BEEN PAID AND APPROVED BY MANAGEMENT TO RESCHEDULE AT NO ADDITIONAL CHARGE ~ You must provide the original order date and order # to use this option. *Appointments that were cancelled with less than 48 hours notice will not be refunded and will need to use the PERSONAL CAKE TASTING APPOINTMENT option to make a new appointment. Please note: This appointment can take up to 45 minutes. Limit of 4 guests please. PLEASE READ! **IF YOU DO NOT RECEIVE A CONFIRMATION EMAIL FOR YOUR APPOINTMENT WITHIN A FEW MINUTES, THERE WAS A PROBLEM WITH YOUR ORDER AND IT WAS NOT SUBMITTED. Please choose the cake flavor you’d like to taste. You may choose up to 3 flavors. 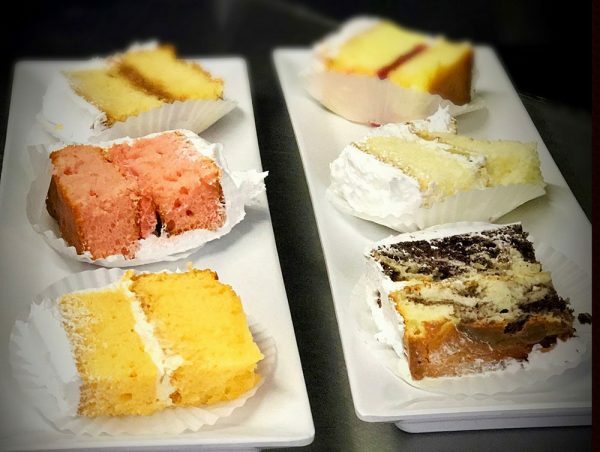 The RESCHEDULED cake tasting appointment is the perfect opportunity to taste a variety of flavors of cake and discuss design options with an Azucar Bakery cake specialist. Be sure to bring your ideas, questions and photo examples. Please note: This is a 45 minute appointment, it is very important that you arrive on time. Limit of 4 guests please. What Should I Bring to my appointment? Here’s some things you might consider before coming in. Colors? Bring swatches or a sample of your wedding colors! Flowers? 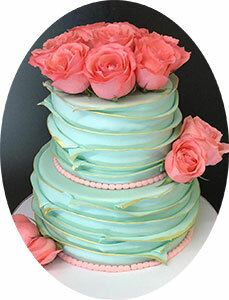 If you would like fresh florals for your cake, you will need to have your Florist provide the flowers. If we are delivering and setting up the cake at your venue we would be happy to place the flowers on the cake during setup or you may have your florist do it. Inspiration & Ideas? – Inspiration and ideas for wedding cake designs often come from things like: the wedding dress, the invitation or even shades of linens! Factor them all in and bring samples with you if possible. Event Style/Theme? 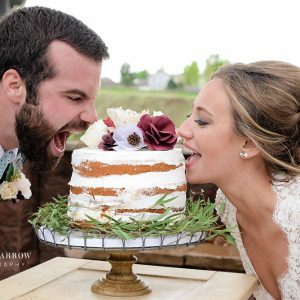 – There are so many gorgeous cake designs to choose from! When browsing through photos, keep your events style at the front of your mind to find the best fit. Dollars and Sense? Have a basic budget in mind and an idea how many guests you need to serve. 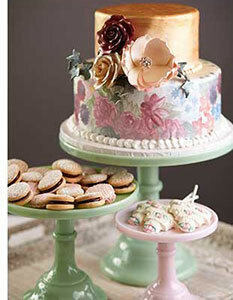 Custom cakes can range in price depending on style, size, and intricacy of design. 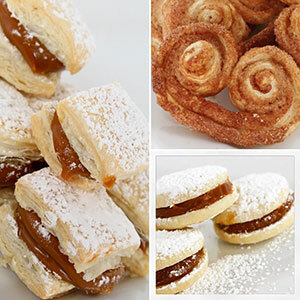 Our Cake Specialist can help find a lovable alternative in your budget.